Don't overlook one of the easiest ways to take care of your vehicle: an oil change from Power Honda near Salem, Oregon. At Power Honda, we pride ourselves on making it easy to get in and out of our service center with a vehicle that runs like new. Every 3,000 to 5,000 miles, depending on your make and model, we recommend coming in for an oil change. While you're here, we'll ensure your comfort thanks to free WiFi and a comfortable waiting lounge. We also offer available loaner vehicles and early drop off times. Visit us today near Salem, OR to learn more! Because we're a certified Honda dealership, Power Honda near Salem, OR is staffed by a seasoned team of Honda experts. 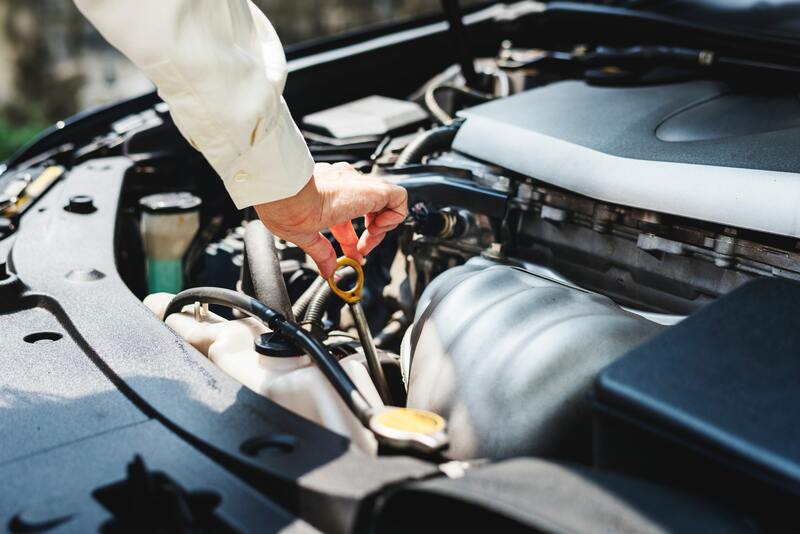 We know the ins and outs of your vehicle better than most, which is why getting a regular oil change at our dealership is so important. Each visit, we're able to inspect under your hood to make sure there are no other issues happening with your vehicle. It's a simple, cost-effective remedy to some of the biggest issues that happen to vehicles. Learn more about the importance of oil changes today at Power Honda. In addition to oil changes, Power Honda near Salem, OR offers a wide range of automotive services. That list includes tire rotations, engine diagnostics, brake service, parts replacement, transmission service, collision repair, bodywork, and more. Reach out to our convenient location today to set up your next Honda service appointment and oil change.